Buy Ritchies Cork Bored Bungs x3 online from our UK Homebrew Shop. 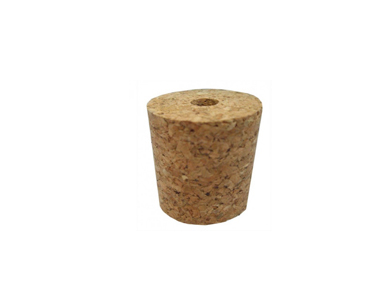 We sell Bored Cork Bungs - 3 pieces and other genuine Ritchies products in the UK. Use this bored bung with an airlock in a one gallon glass demijohn. For making wine at home! Three cork bored bungs in a packet. Where to buy Ritchies Cork Bored Bungs x3 safely online? Shop at the Stirling Homebrew Shop if you are wondering where you can buy Bored Cork Bungs - 3 pieces safely online in the United Kingdom. Cork Bored Bungs x3 - Bored Cork Bungs - 3 pieces in Homebrew Accessories and Homebrew.